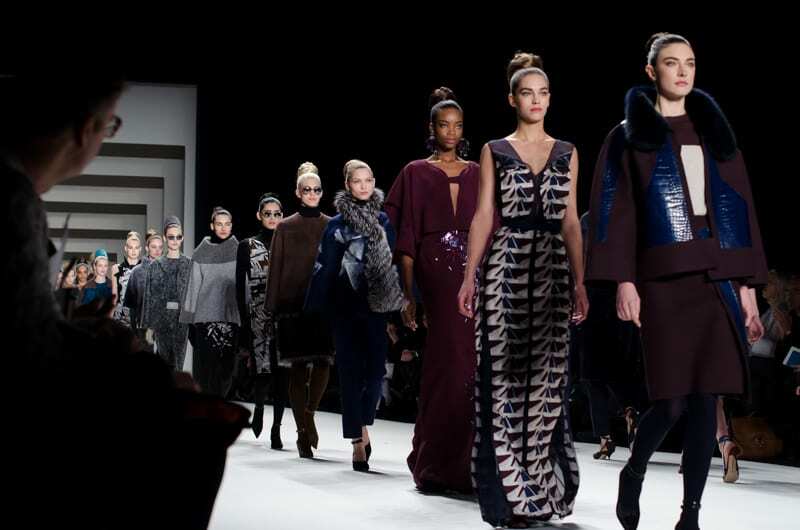 Fashion week is a week-long fashion industry event that occurs every year in different cities throughout the world. Each city has its own fashion week event and therefore gets sprawled over the course of months throughout the year. There are four major fashion week events – Paris, London, Milan, and New York. Over the last few years, cities like Berlin, Tokyo, Rome, Madrid, and Seoul have joined the original four. Celebrities and department store buyers alike flock to fashion week events in order to see the new collections by top designers. Many female celebrities walk the red carpets of award shows in some of the runway pieces that were presented earlier that you (or if they are really lucky then they might wear something that hasn’t even been shown yet). Names like Chanel, Givenchy, Miu Miu, Diane von Furstenberg, and Vivienne Westwood grace the runways of fashion week annually. The influence fashion week has on the world comes in several forms. The first being business. The designers that are showing their pieces are doing so in hopes of impressive buyers of major department stores such as Selfridges, Saks Fifth Avenue, Harvey Nichols, and Bloomingdales, to name a few. 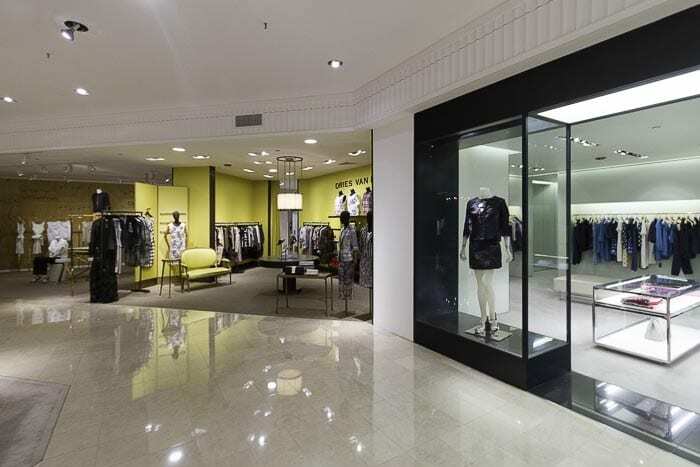 Being picked up, or continued, in one of these stores guarantees the designers continued existence and cash flow. From the department store business comes the customer. While most of us couldn’t afford a couture piece from the runway, many designers who are picked up by the aforementioned department stores alter their line to be more agreeable for the off the street woman. The changes the designer implements are from fabric to stitch so as to make the price more reasonable yet without hurting the quality of the designer’s items. Another aspect of fashion week’s influence is the trickle down of the couture clothing into day to day wear for the average person. 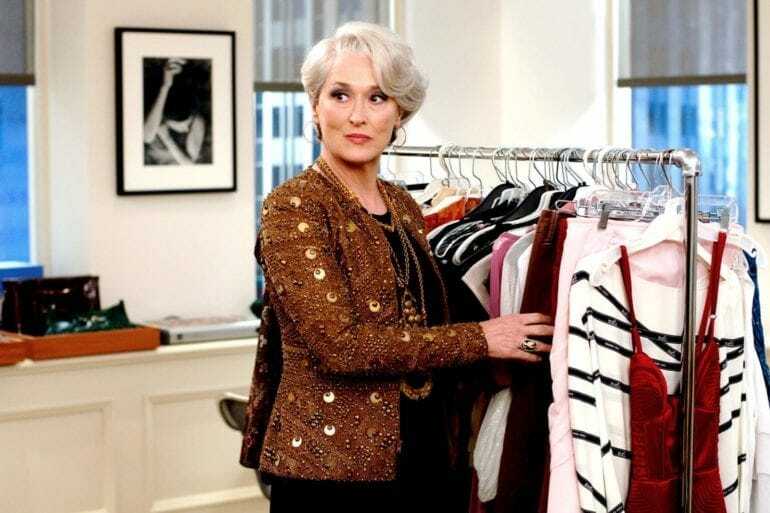 Much like in the film The Devil Wears Prada, when the evil boss Miranda explains to her fashion-averse assistant Andy how the very decisions they make in that room flow all the way down to the very sweater she was wearing that day. The explanation she gave was more truth than fiction. While the average person cannot afford high fashion, what they go on to purchase at lower brand or discount stores comes from the very decisions designers make all the way at the top. Trends are one of the biggest influences from fashion week. On season it’s animal print, while another season it’s all about white. We usually don’t think of how trends become trends but they do so by being designed and branded by name brands who think they are the best of the best. The media – magazines, television, films and modeling spreads, all deliver a message as to what is trendy. The messages get delivered whether we like them or not and whether we are aware of them at all. At the end of the day, fashion week is the mecca for all things clothing, accessory, nail, and makeup. From top to bottom the fashion world has its wheels greased by the very event that makes the world wear cheetah print. Why is June such a popular month for weddings?